The Pro-ART project aims to bring positive focus on interculturality, tolerance, and diversity by enabling six young British and Italian volunteers to take part in 7-months EVS projects that will use arts as a medium to promote these values. The volunteers will be organising local events where different art forms will be promoted in order to facilitate social and cultural dialogue. 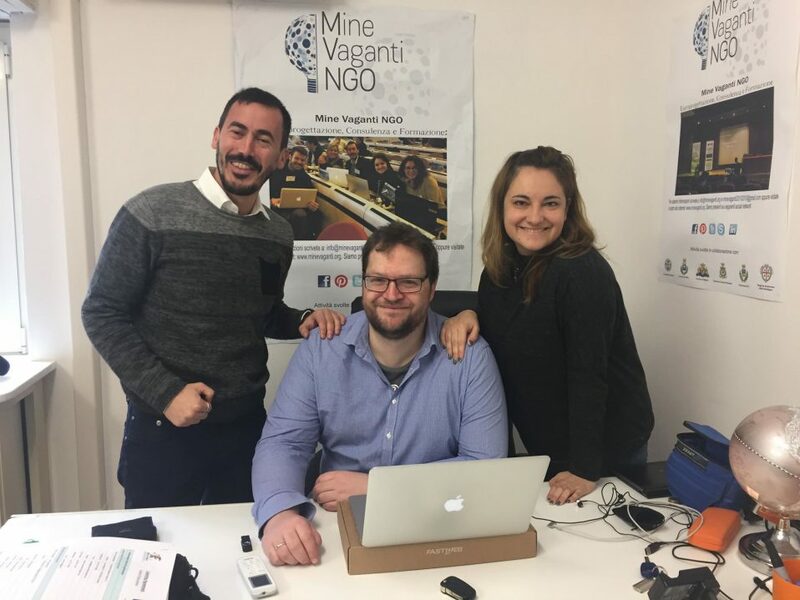 The project will equip the volunteers with skills and competences that can then be used to either return to formal learning or to secure sustainable employment upon completion. “Educate a Woman and you Educate a Whole Nation” is an Erasmus Plus Capacity Building project in the field of Youth coordinated by the French organization “Asociación de Costarricenses en Francia” (ACRF), with MVNGO in the role of the partner organization in a Consortium of 6 partners from France, Italy, Colombia, Ecuador, Cameroon and Senegal. Project mission is to develop a comprehensive NFE educational approach grounded on a complementary set of knowledge, experience and technical competences embedded in the different partner organizations and regional approaches with a view to fostering empowerment and social inclusion of rural youth leaders in Africa. The immediate objective is for partners to cooperate in devising a Format TC “EWN” relying on ACRF and MVNGO experience matured in the project “Fill My Value Backpack” and complementing it with knowledge, experience and sensibilities developed by the African partners in their consolidated engagement in social action within African rural communities. The long term objective of the project is to build tools and methods to empower vulnerable target groups, female youth leaders in Africa aged 18-25, young people directly falling under their care and responsibility (children aged 5 to 12) and poor rural communities in Africa, thereby improving agriculture production to address hunger and poverty in African rural communities. 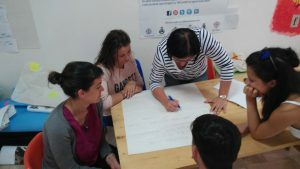 Participants: 1 youth worker from Asociacion de Costarricenses en Francia hosted by the Senegalese partner Jeunesse en Action “Gno Far” for a period of 20 days. Participants: 1 Youth worker from Mine Vaganti NGO hosted by the Cameroonian partner Global Compassion for a period of 20 days. Participants: 6 youth workers (1 per partner organization).